Q. 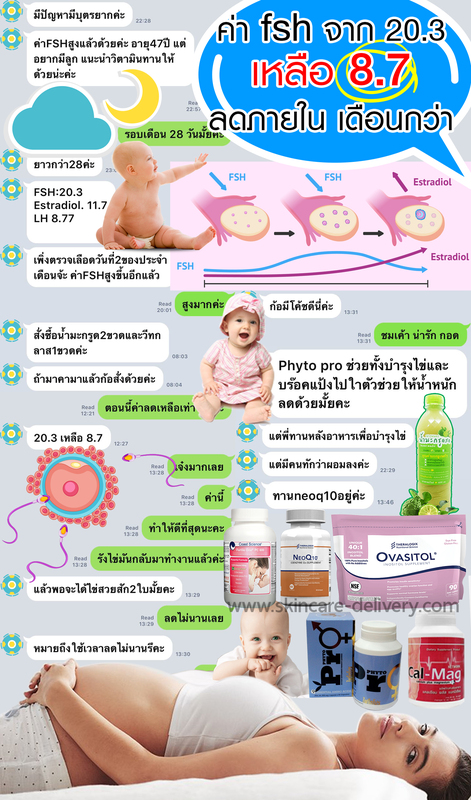 What is coenzyme Q10 (CoQ10)? CoQ10 is a member of the ubiquinone family of compounds. 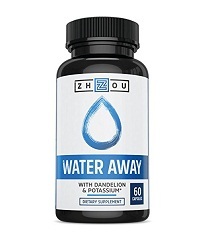 It is a fat-soluble, vitamin-like compound that is naturally produced by the human body. 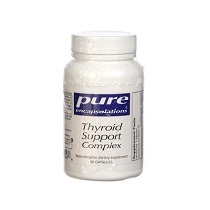 CoQ10 can also be consumed as part of the diet or through dietary supplements. CoQ10 levels decline with age. 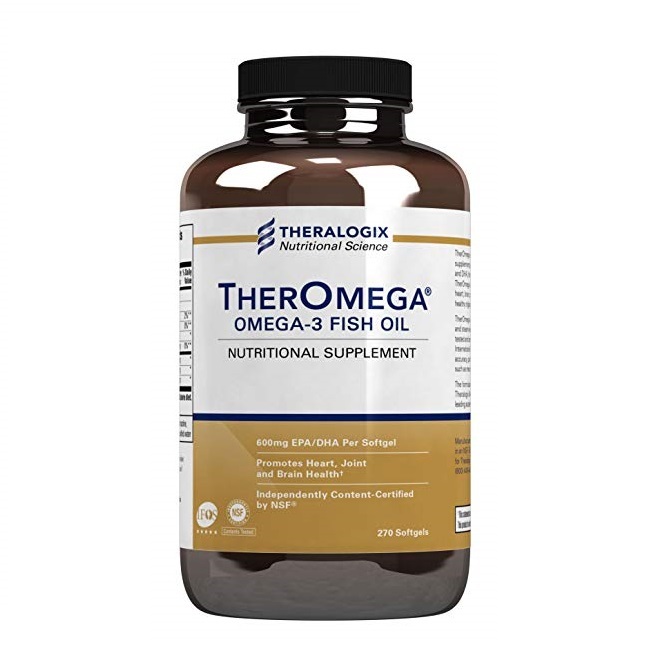 CoQ10 is involved in many of the body's metabolic pathways, and supplementation with this vitamin-like compound has been shown to be beneficial for a variety of health conditions. Q. 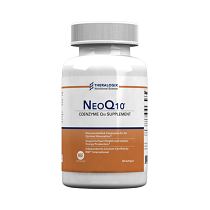 How is NeoQ10 different from other coenzyme Q10 supplements? Standard CoQ10 supplements are poorly absorbed, even when taken with a meal. 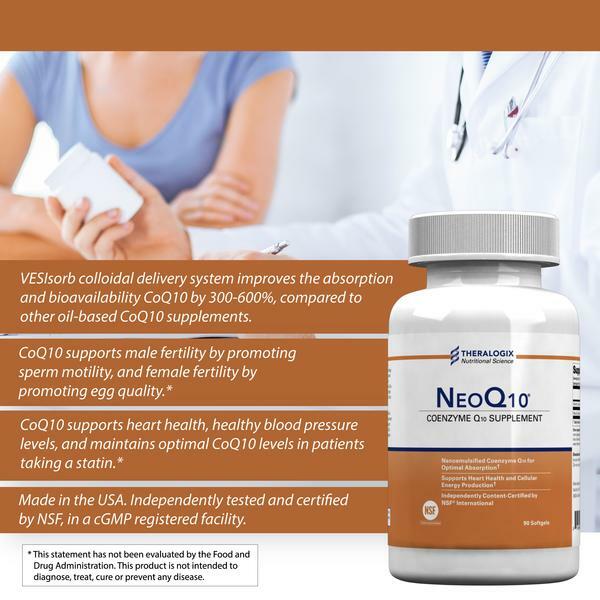 NeoQ10 is different in that it is formulated with patented VESIsorb technology, which improves the absorption of CoQ10 by mimicking the body's natural process of fat digestion. 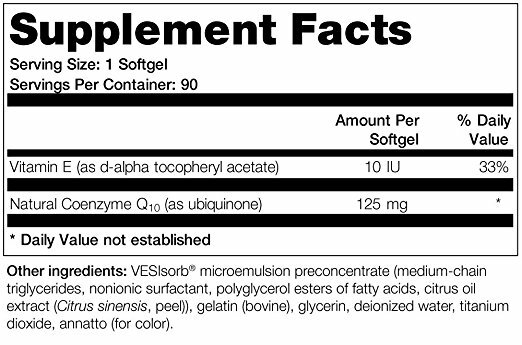 The VESIsorb colloidal delivery system has been shown to improve the absorption and bioavailability of supplemental CoQ10 by 300-600% compared with standard oil-based CoQ10 supplements. Q. 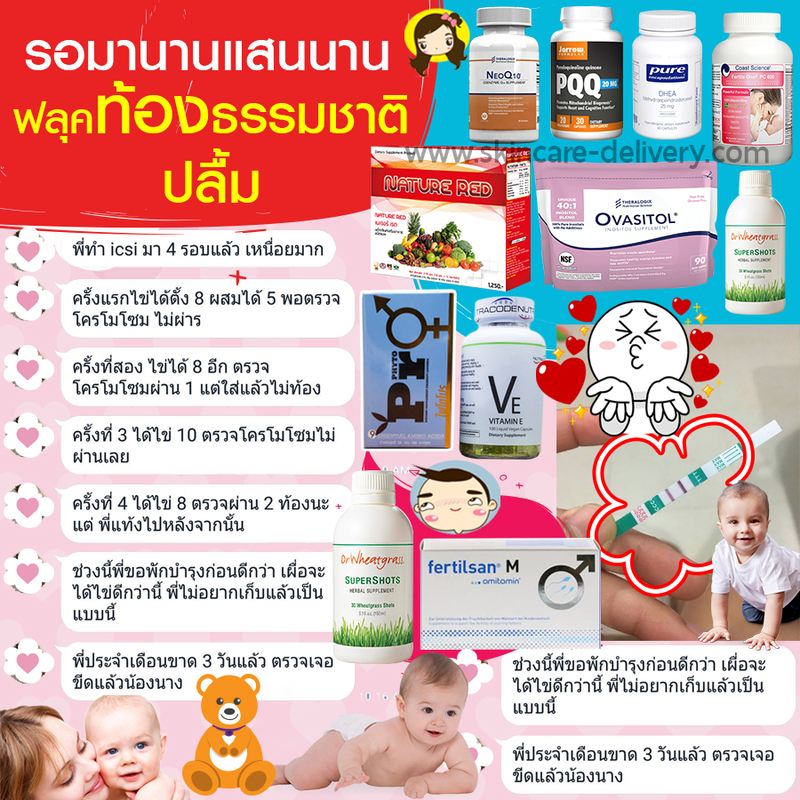 Can I take NeoQ10 with other nutritional supplements? Yes. 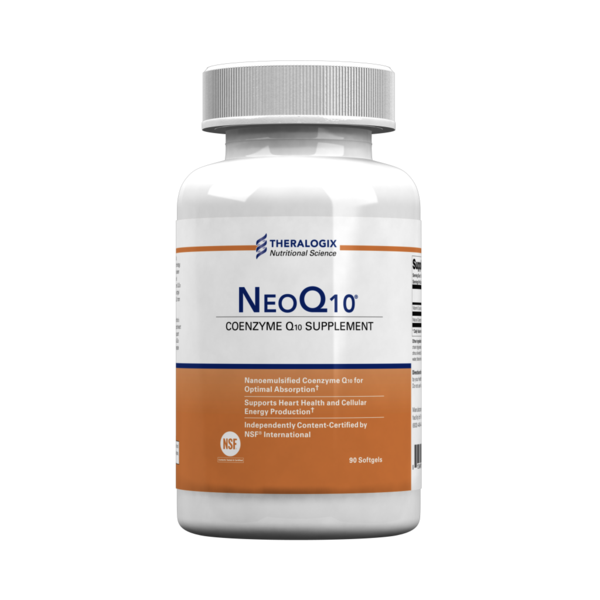 NeoQ10 can be taken with most other nutritional supplements. Q. 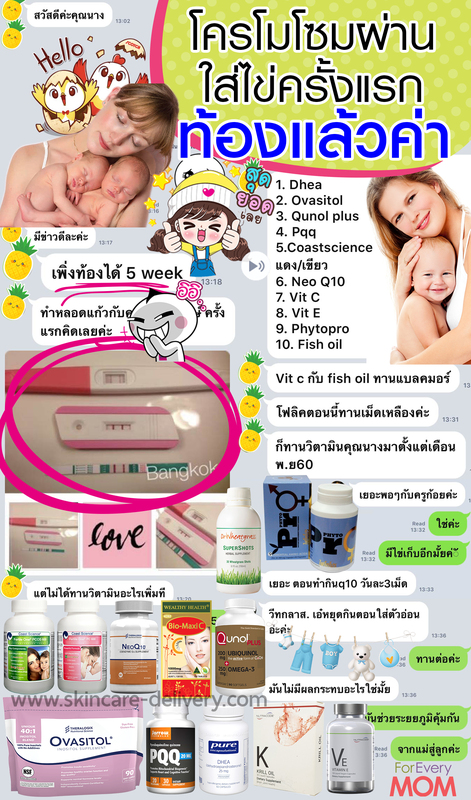 Can I buy NeoQ10 internationally? Yes. 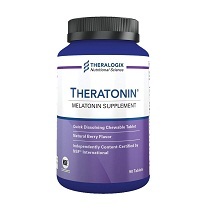 NeoQ10 can be shipped directly from Theralogix to all locations in the United States and Canada. NeoQ10 can be purchased from a third-party reseller located in Europe and shipped to locations in the United Kingdom (UK), Europe, and Australia. 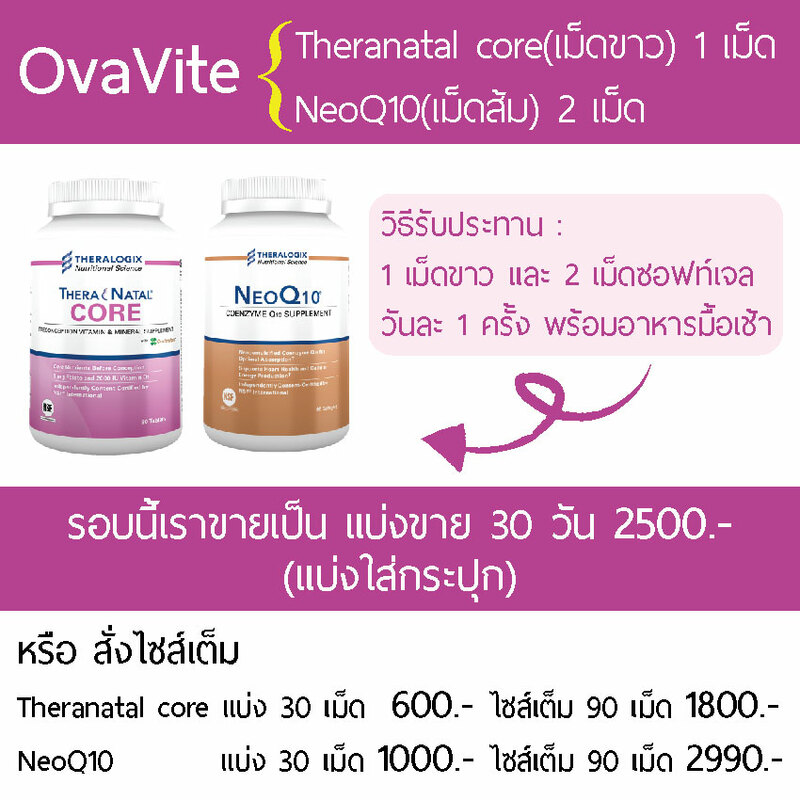 To buy NeoQ10 in the UK, Europe, and Australia, please visit Amrita Nutrition. 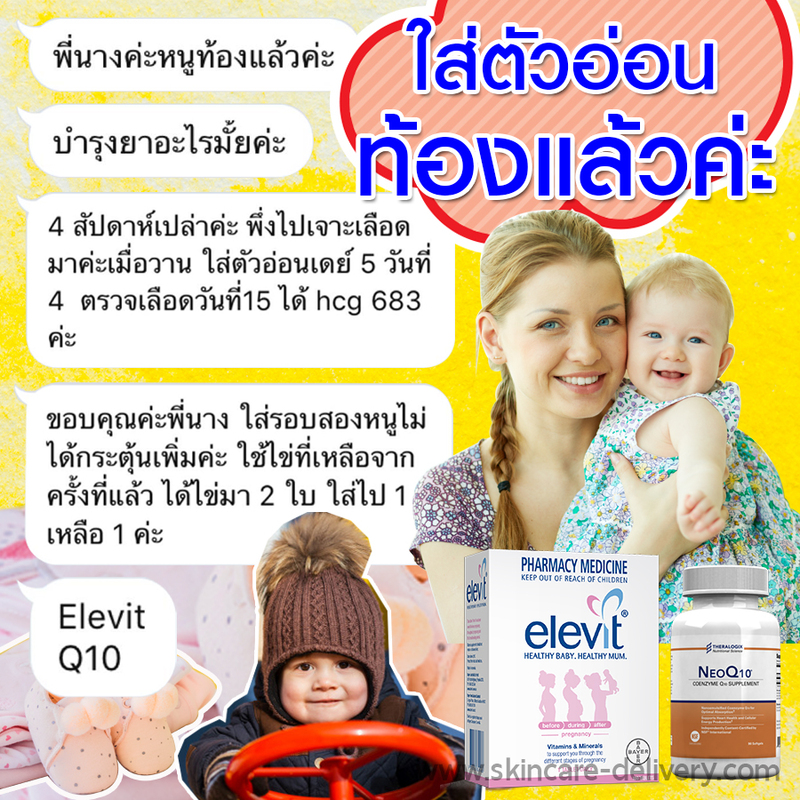 To buy NeoQ10 in other countries, please visit eVitamins. Q. 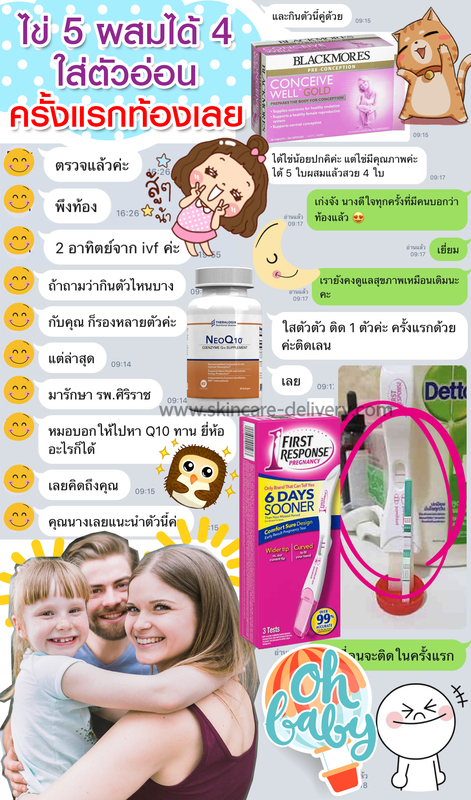 Does NeoQ10 interact with any prescription medications?